Here at WILDFOOT we are beyond delighted to announce that The Urban Birder, David Lindo, will be a guest speaker on our epic Antarctica – Off The Beaten Track expedition in November 2016! 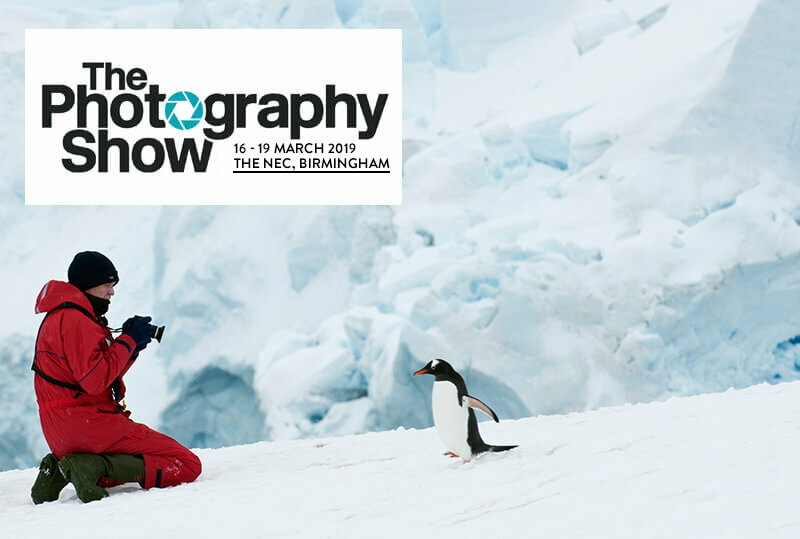 Not only that, but he will also be leading a group to Antarctica in December 2017 and WILDFOOT Travel are very happy to be organising this from start to finish. Our in-house wildlife experts have been huge fans of David’s for many years since he first came to our attention after enjoying his Rutland Bird Fair lectures, not to mention his appearance on BBC’s much-acclaimed Spring Watch, and more recently The One Show. We have closely followed his adventures ever since. So you can imagine the excitement in our office when we found out that he was a planning a birding expedition to Antarctica! If you want to be one of the lucky few who get to share this adventure with The Urban Birder then why not take a look through the itinerary for this exciting trip or contact one of our friendly wildlife experts who will be delighted to help you with any queries you may have. You really won’t want to miss this one! But if you do, fear not, we will be releasing details of David’s 2017 group expedition very soon! For more information please read our full blog post. 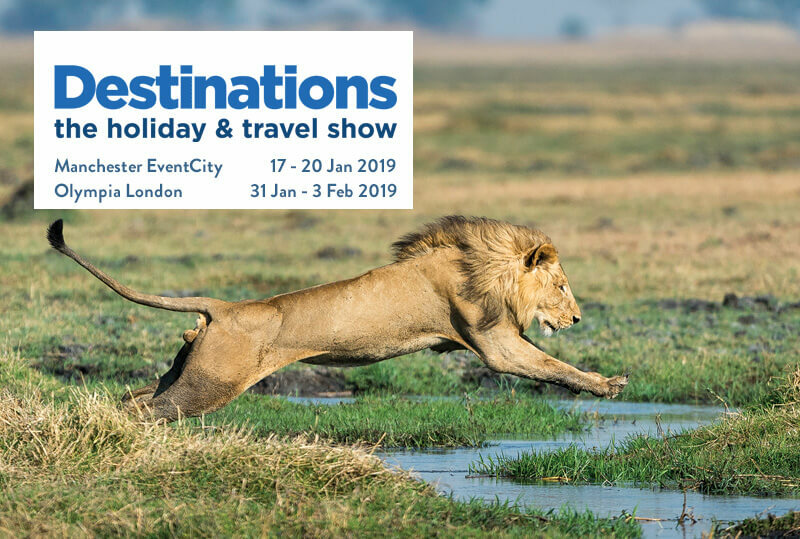 Meet WILDFOOT at Destinations: The Holiday & Travel Show! All information and prices shown are subject to change without notice. Also, all itineraries should be considered for guidance only and are dependent on local weather conditions, availability of accommodations etc. Nothing is guaranteed and the final itinerary will be determined closer to trip date. Flexibility is paramount for expedition cruises. Unsurpassed first-hand knowledge of all of our adventure and wildlife regions allows us to give the very best advice and guidance.